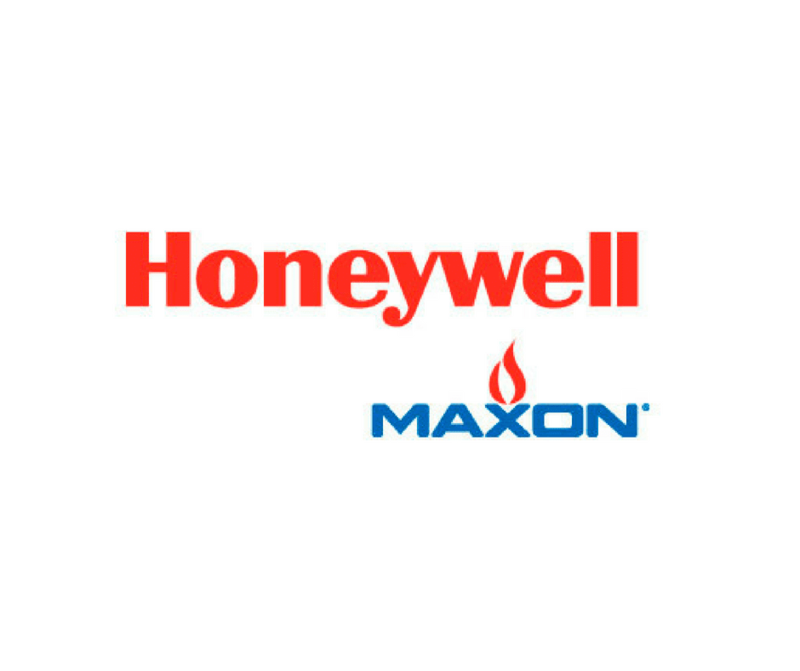 The Maxon 5000 is a closed shut-off valve used in industrial boilers, furnaces, burner systems, fuel supply lines, ovens, kilns and other heating applications or processes. These valves are created to shut-off fuel instantaneously and automatically if any interruption should occur in the electric power supply. The electro-mechanical nature of the Maxon 5000 allows for quick opening or closing action. These valves are designed to return to normal position instantly even if there is any interruption in the electric power that is supplied through the safety circuit. Also, in case your application is remote access only or unmanned — automatic actuators are used. These valves are also for manual or motorized opening and closing of pipelines that carry gases and liquids for industrial processes. The Maxon 5000 valve motors are protected against heat and thermal overload. Note that normal duty cycles are one cycle per minute or less — allowing for adequate cooling between cycles. The Maxon 5000 is a trusted shut-off valve for industrial processes. Here are some additional features and limitations of the Maxon 5000. If you are interested in learning more about the Maxon 5000, feel free to contact one of our dedicated and experienced sales team members.